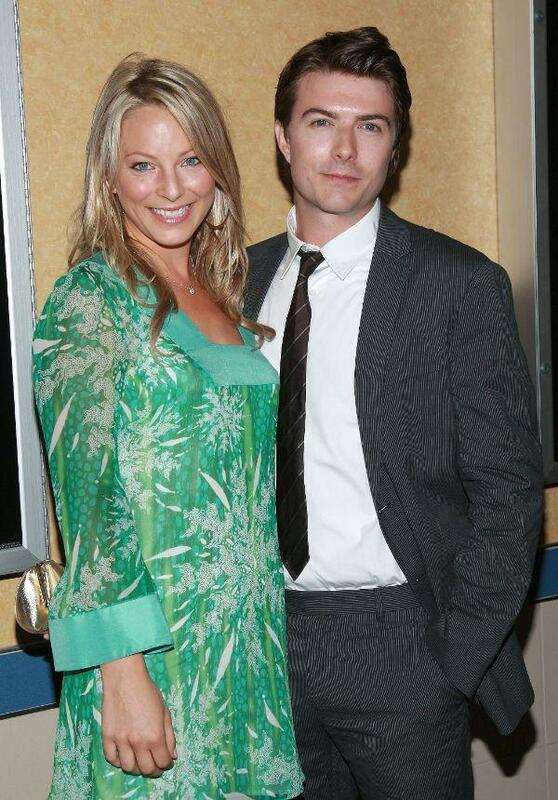 Anastasia Griffith and Noah Bean at the premiere of "Damages." 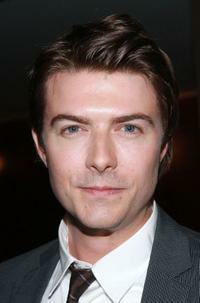 Noah Bean and Rose Byrne at the after party of the premiere of "Damages." 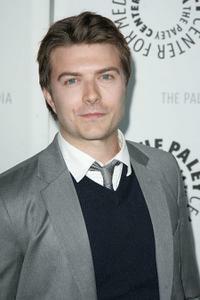 Noah Bean at the Media's 25th Annual Paley Television Festival. 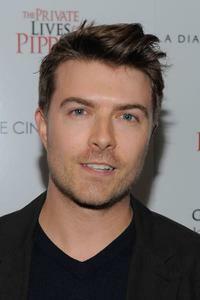 Noah Bean at the premiere of "Damages." 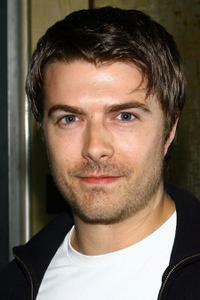 Noah Bean at the 80th Academy Awards. 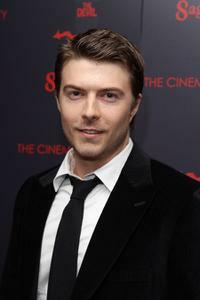 Noah Bean at the New York premiere of "Before The Devil Knows You're Dead." Anastasia Griffith, Noah Bean and Rose Byrne at the F/X "Damages" Primetime Emmy Awards party. 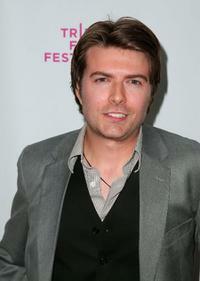 Noah Bean at the after party of the premiere of "Things We Lost In The Forest." 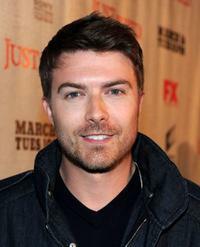 Noah Bean at the premiere of the television show "Justified." 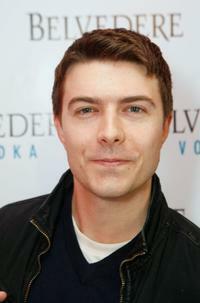 Noah Bean at the screening of "The Private Lives of Pippa Lee." 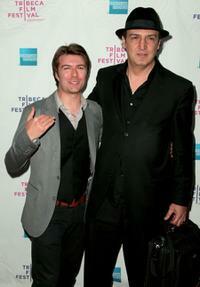 Noah Bean and Nicholas De Cegli at the 2009 Tribeca Film Festival. 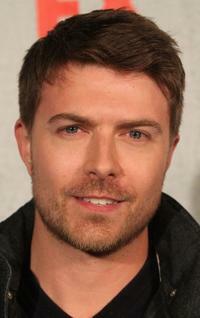 Noah Bean at the 2009 Tribeca Film Festival.